Meet our team captain; Scarlett! 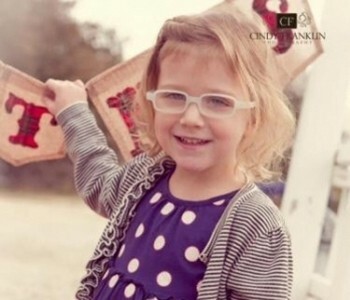 Scarlett has just started kindergarten and has mild cerebral palsy and epilepsy. She also has developmental, speech, and processing delays. JHH started assisting her family when she was 3. She had lost her eye sight to rapidly progressing congenital cataracts, both eyes. She had two eye surgeries that restored her sight and Jack's Helping Hand assisted with the expenses. Scarlett has gone through a lot of challenges in her short life, but she's got the love and support to fight on and that's why she's our honorary captain this year; helping us build a park where her and her friends won't be judged by their challenges. Imagination Park will be a special place for Scarlett and the thousands of other children and their families in our community who need a place where they can forget about their medical challenges, even if it’s only for a day. Will you help us build this park?